Southern Housing Group has appointed Wates Residential to commence work on a £24m investment programme to increase flood defences along the river wall between the River Adur and Shoreham beach. 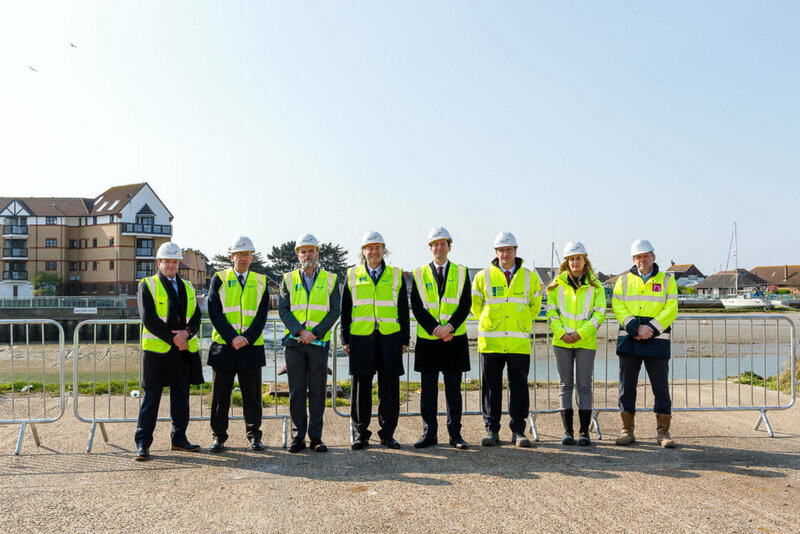 Southern Housing Group has appointed national developer, Wates Residential to commence work on a £24m investment programme to increase flood defences along the river wall between the River Adur and Shoreham beach. The enabling works contract is crucial in moving plans forward for a new waterfront development in Shoreham and comes after Homes England allocated £10m from its House and Infrastructure Fund (HIF) to facilitate the construction of new flood defences along the river Adur where the new homes will be situated. The regeneration work to the river wall will take approximately nine months to complete. Following this, work is expected to commence on the main programme to develop new waterfront homes in early 2020. “We are delighted to have begun work on the enabling phase of our 540 home Free Wharf development on the harbour at Shoreham-by-Sea. 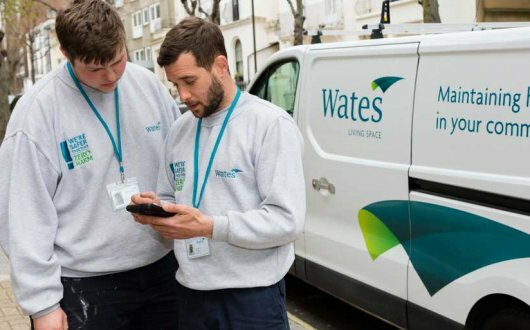 “Wates Residential is proud to have been selected by Southern Housing Group to help bring this exciting investment scheme forward. It will pave the way for much-needed new homes for local people in Shoreham and breathe new life into the waterfront for generations to come. Southern Housing Group acquired the site in June 2015 and was granted planning permission in June 2018. The construction contract for the river wall enabling works has been awarded to Wates Residential following a competitive tender process. Free Wharf and the Shoreham Harbour Regeneration zone fall within the Greater Brighton economic area and will meet the continued demand for housing that is spilling over from Brighton and Hove.